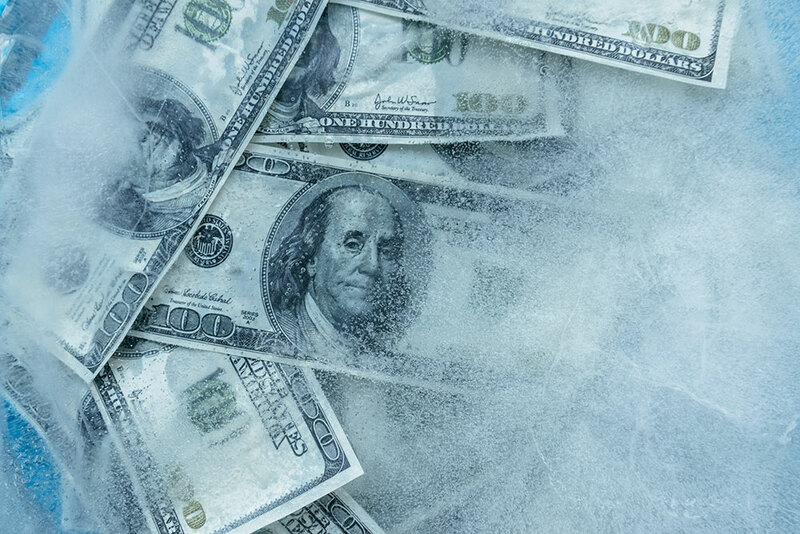 It costs $10 to place a security freeze with each credit bureau. It will cost $30 to put it on all three bureaus. If you are married and want a freeze on all three bureaus for both spouses, it will cost $60. Residents ages 65 and over can get a security freeze for free. They cannot be charged more than $5 to lift, remove, or replace a security freeze. A freeze is free if you are a victim of identity theft and you provide a copy of the police report with your written request. The credit reporting agency must place the freeze on your file within three business days after receiving your request.